First things first, I've split the Melbourne Shows into two Blog Posts for the Matinee and the Evening shows - just to make it a little easier to read and what not. So make sure you check out my next post with images from the evening show after you've had a look through this! 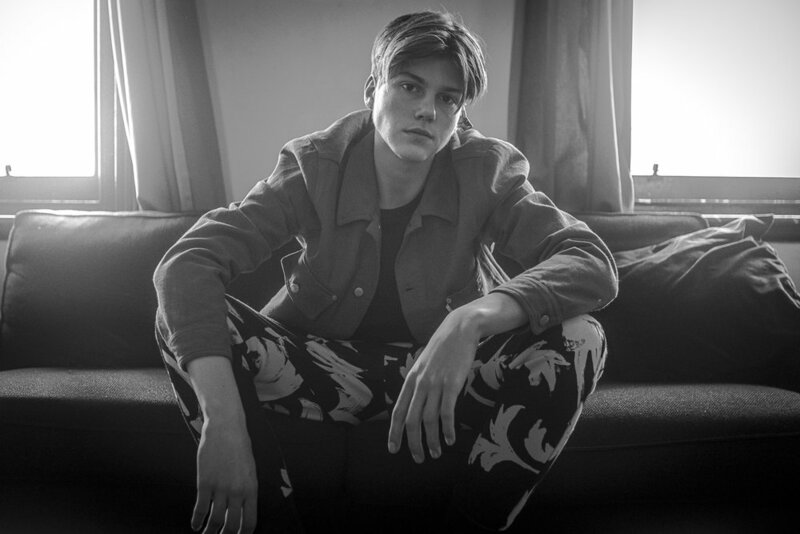 Basically, a few weeks after Ruel's slam-bloody-dunk of a Sydney show we were in Melbourne for some other client work and were called in to cover Ruel's first two sell-out shows in Melbourne at the Northcote Social Club as well as do more of our awesome Meet N Greet photography. Sayah was in the building again, along with Dylan Joel, Françoistunes, and Zac Slater. Shakespeare, it seems; is very much alive! As with my last post, I've left a lot more photos in this gallery than I usually would. Usually, one of the hallmarks of a good photographer is also their ability to curate their images. But... whatever; there were loads of dope moments on this day and if you were there, I hope you see an image that sparks a memory that takes you back to a special moment. Would love you guys to share and credit if you dig this and check out the next post with images from the Evening show.